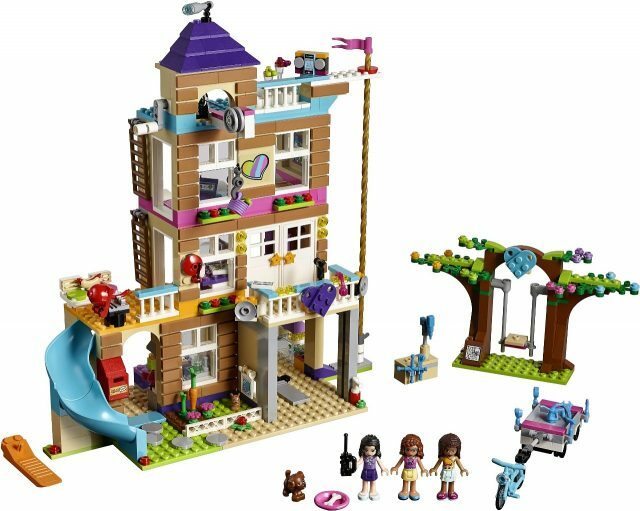 November is a busy time with new sets revealed for 2018 and we have already revealed 2018 sets Technic, Minecraft, City, DC Comics Superheroes, Architecture and Creator Expert themes, as well as some special 60th Anniversary sets. 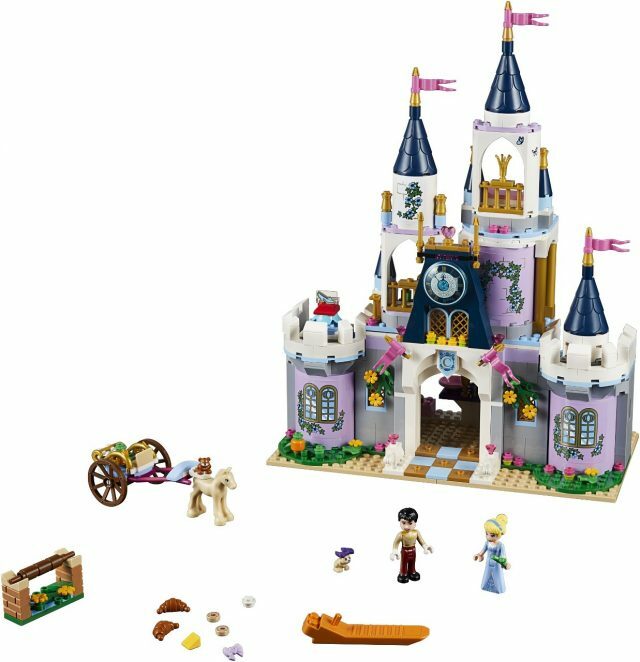 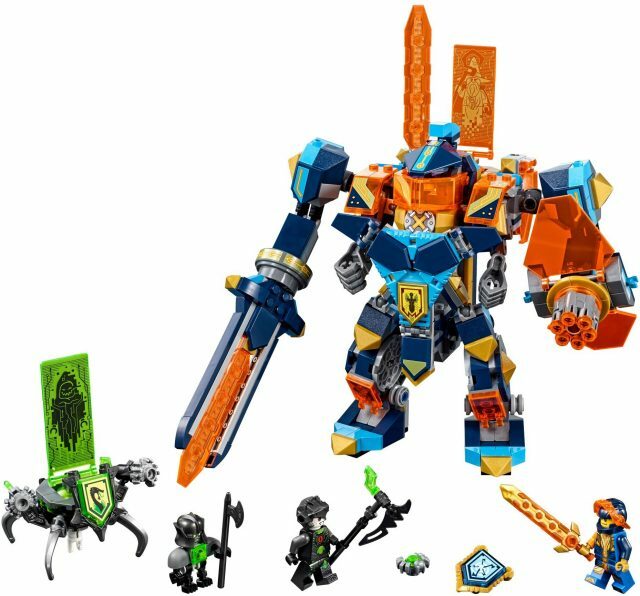 Now we can reveal a further selection of Nexo Knights, Ninjago, Friends and Disney Princess sets, all pictured below. 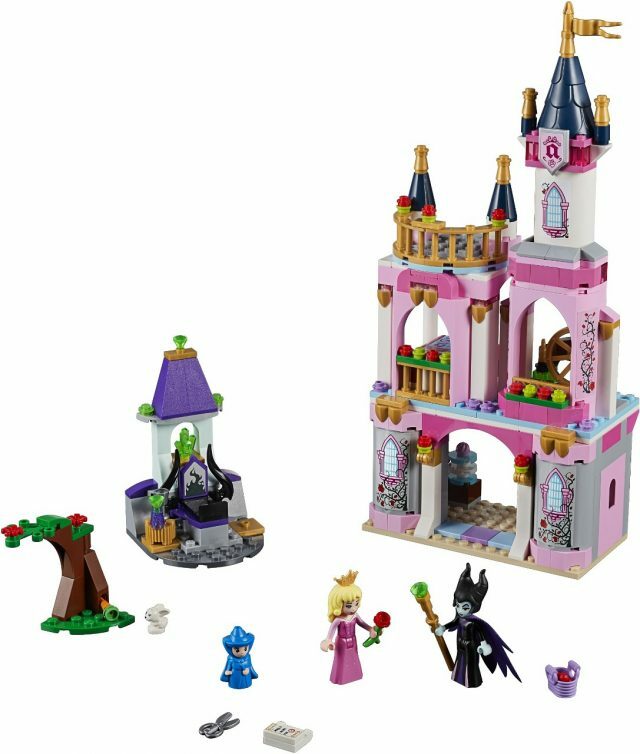 Even if a particular theme does not take your fancy, there are plenty of new parts to spot within some of the sets. 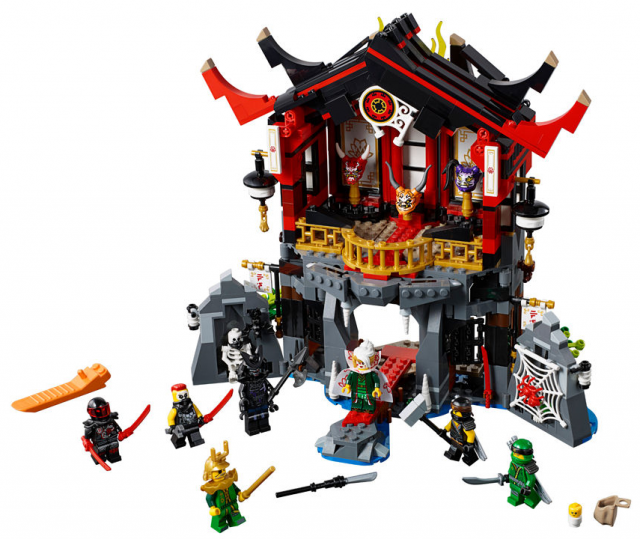 Ninjago has a sub-theme of Sons of Garmadon for 2018, including a headquarters set, a larger temple and the return of hand-held rip-cord powered sets. 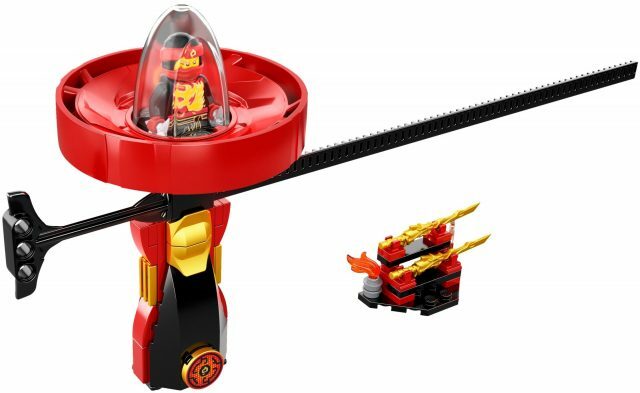 There is also a series of five Spinjitzu Masters, which are rip-cord powered sets priced at $9.99. 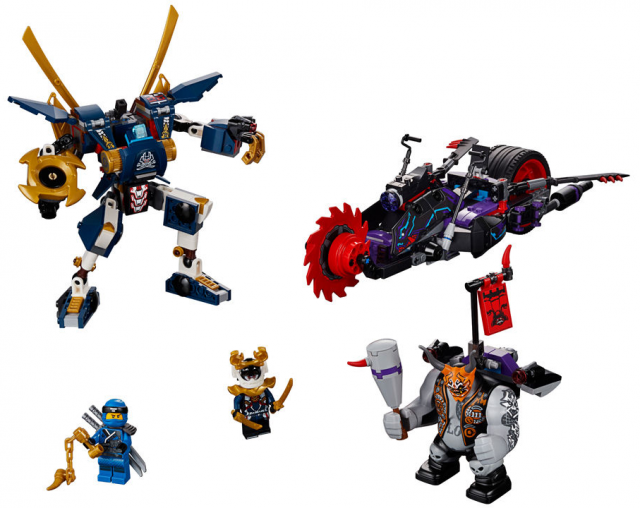 Cole, Jay, Nya and Zane are feature as coloured variations of the Kai set shown. 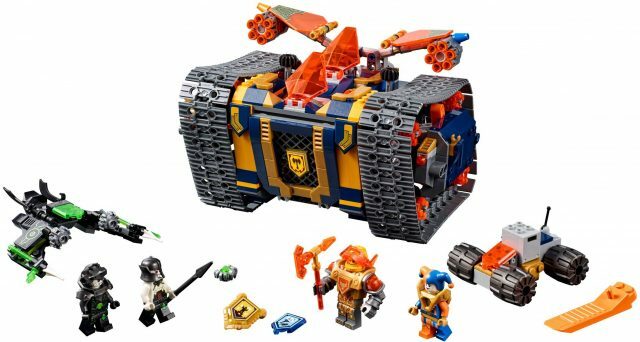 The four Nexo Knights sets revealed are mainly larger vehicle sets including a tank, a wheeled vehicle and flying machine, all with plenty of transparent parts and evil villains. 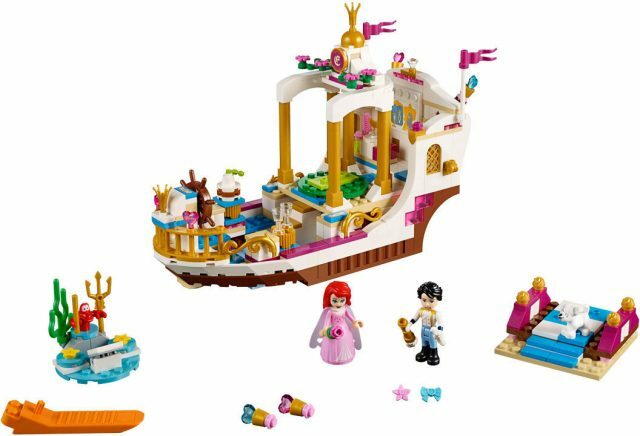 The Disney Princess theme sees a couple of Castles for Sleeping Beauty and Cinderella, whilst Ariel sets sail in a celebration boat. 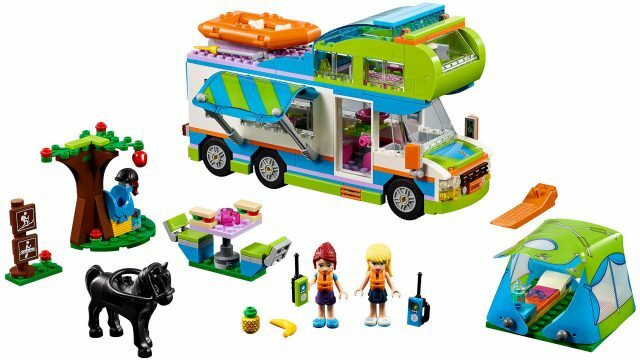 The most exciting part of the new sets for some LEGO fans is the re-introduction of the retired colour Teal (otherwise known as Dark Turquoise on Bricklink and 107 Bright bluish green in official LEGO colour nomenclature) in 41155 Elsa’s Market Adventure and the recently revealed 2018 Creator Expert modular building 10260 Downtown Diner. 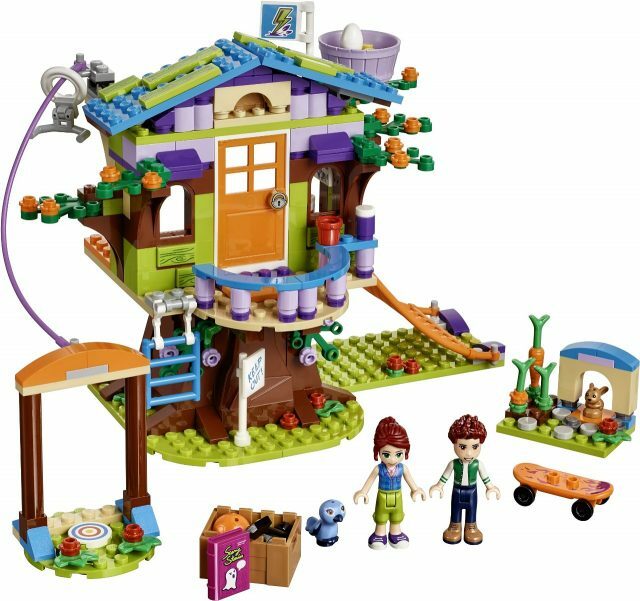 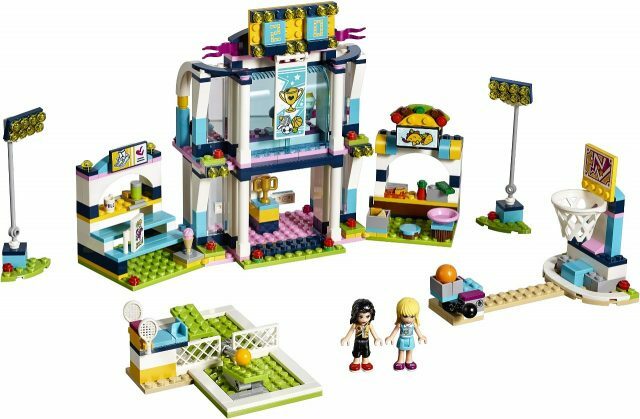 The main larger sets from Friends seem to have a general theme of recreation and leisure activities. 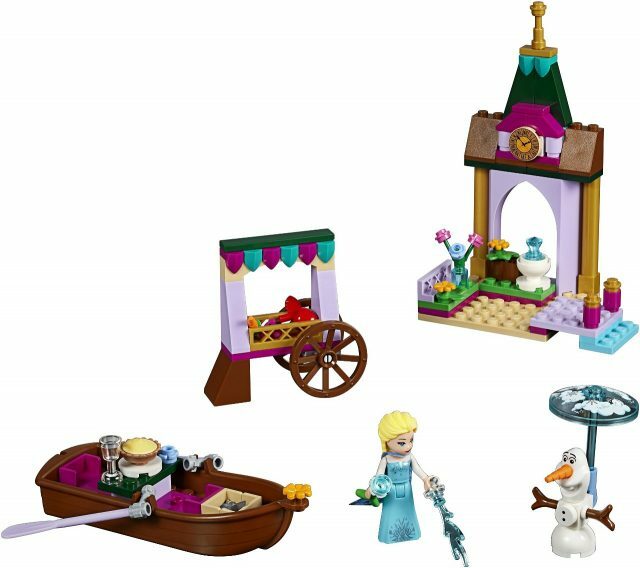 This will ensure Friends’ mini-dolls recover after any over-eating and excessive partying over the festive period when these sets are released in January. 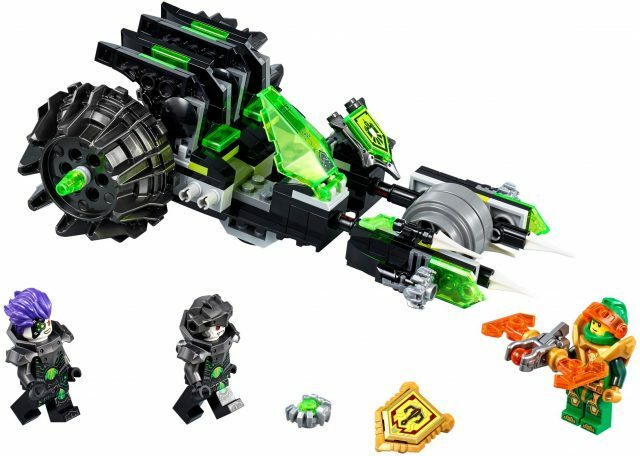 Is it wrong that all I can see in the new Nexo Knight villains, is fodder for making custom star trek borg builds & figures? 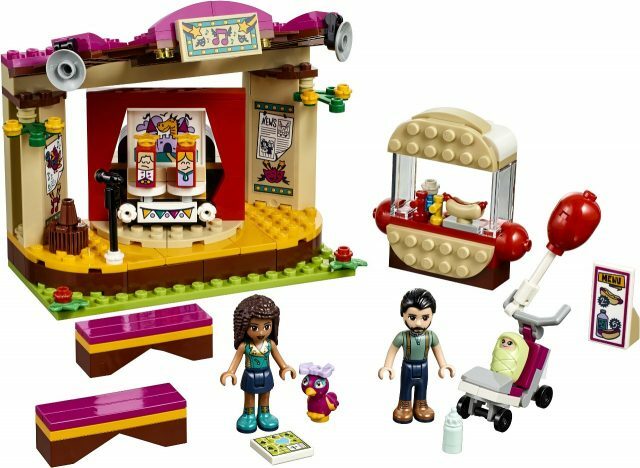 The Friends mini-dolls have been redesigned for next year, as well. 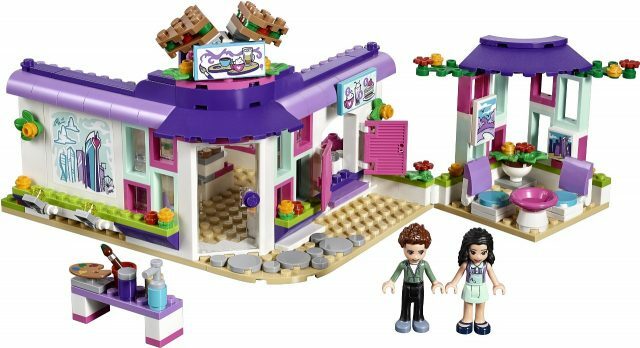 The most notable redesign is for Olivia, who has gotten glasses and darker skin, appearing more latina-like.